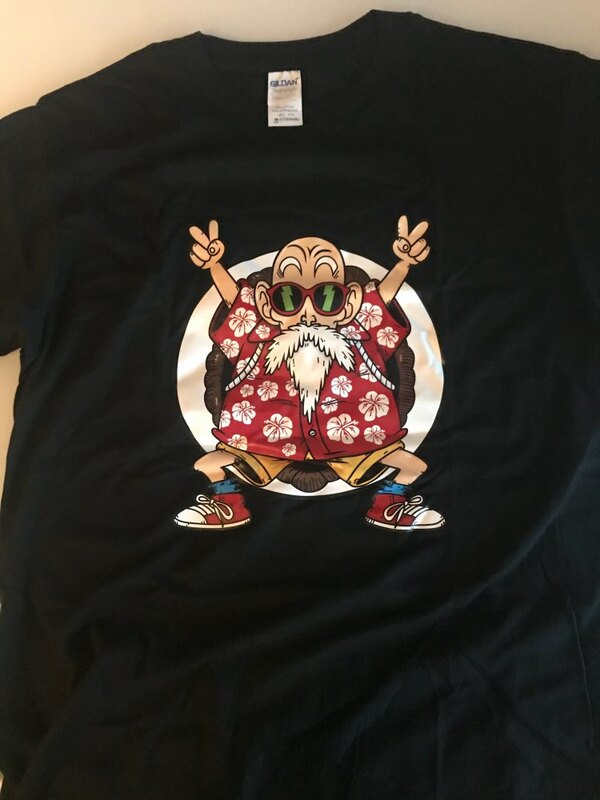 Master Roshi Character Overview: Master Roshi, commonly referred to in the original Japanese as the Turtle Hermit (亀仙人 Kame-Sen’nin) and also known as Muten-Rōshi (武天老師 lit. 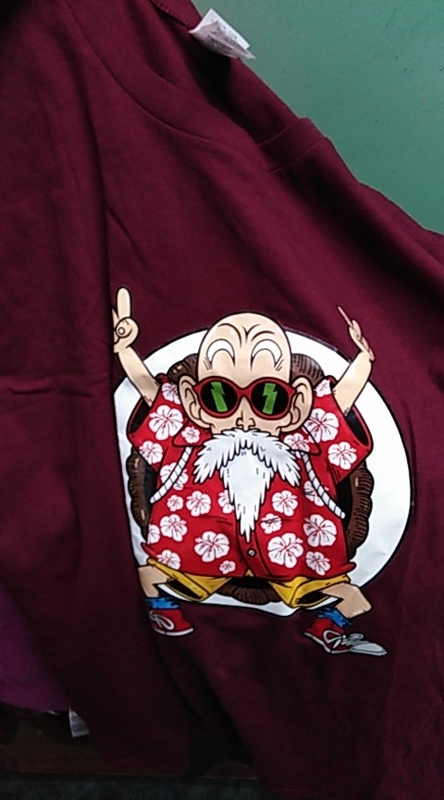 “Old Master God of Martial Arts”), is a fictional character from the Dragon Ball series created by Akira Toriyama. 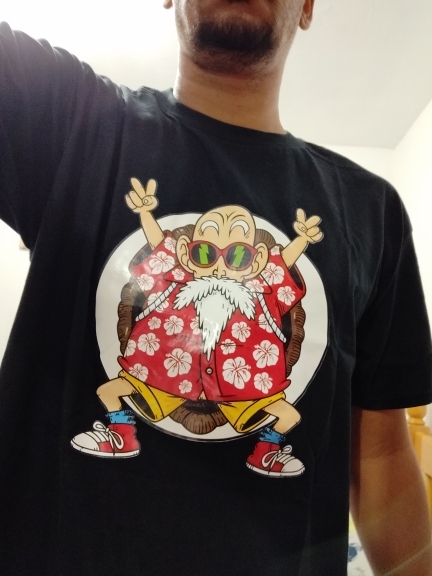 la camiseta está muy bien. El dibujo es como una pegatina y hace que no transpire bien por la zona del dibujo. 1,81 cm 83 kg. Peguei XXL. 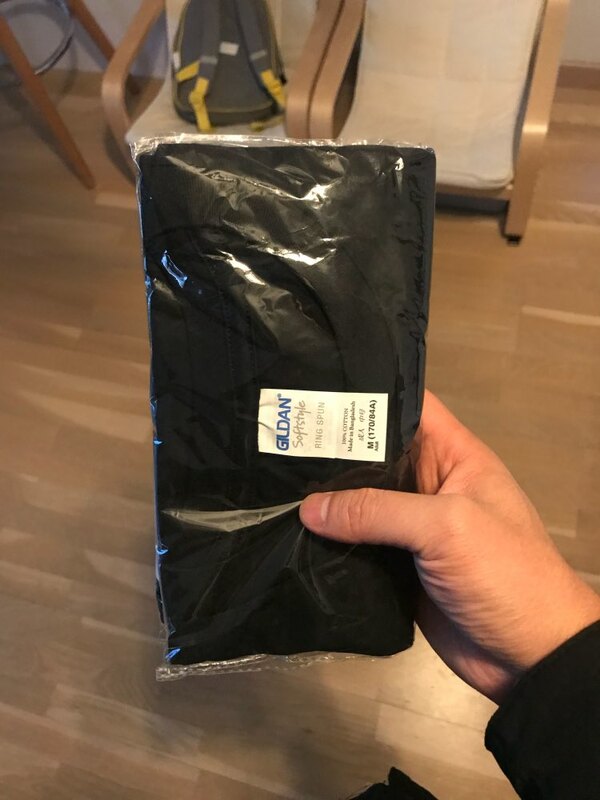 Deveria ter pego XL, pois ficou um pouco larga. Camisa simples. Vamos ver depois de lavar. Sem taxa BR. very cute and it arrived way too quick! thank you! Genial, la talla es un poco reducida. Just as described. 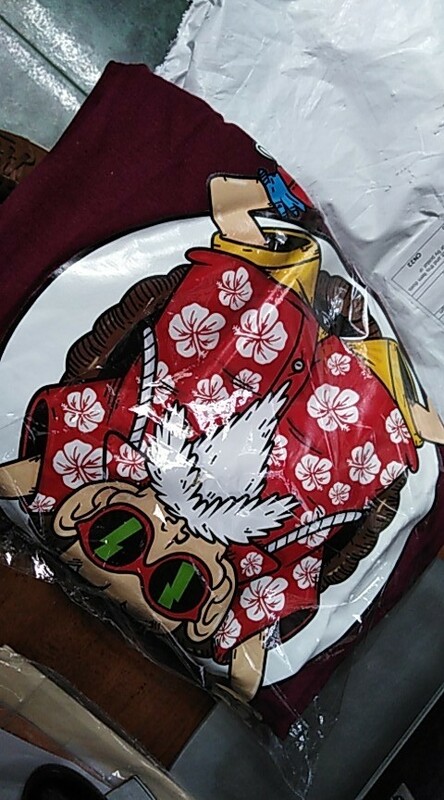 The delivery was very quick too ! I recommend ! Bonne qualité, l'image est jolie et bien imprimée. 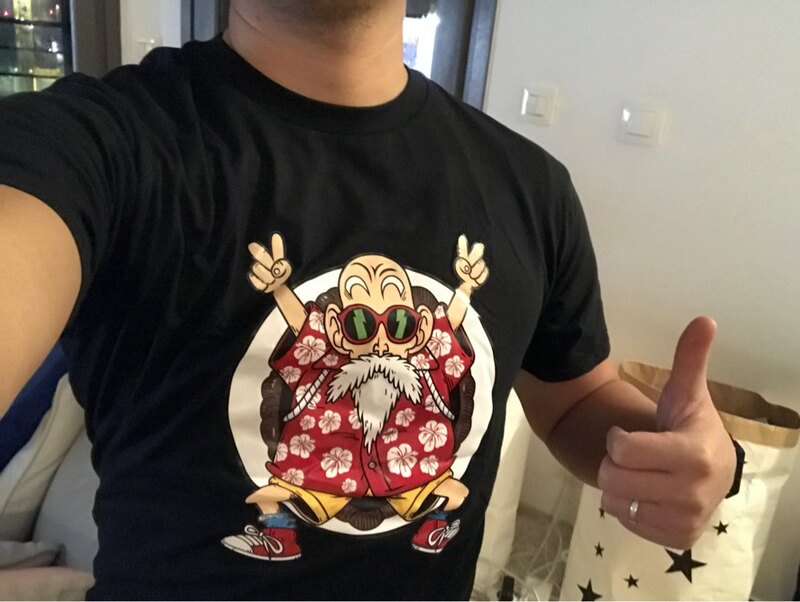 Camiseta de 10. buena calidad, tal y como se ve en la imagen. tallaje igual al español. llegó en el tiempo indicado. todo correcto. Volveré a comprar. Merci pour votre efficacité. Produit conforme. I love it ! 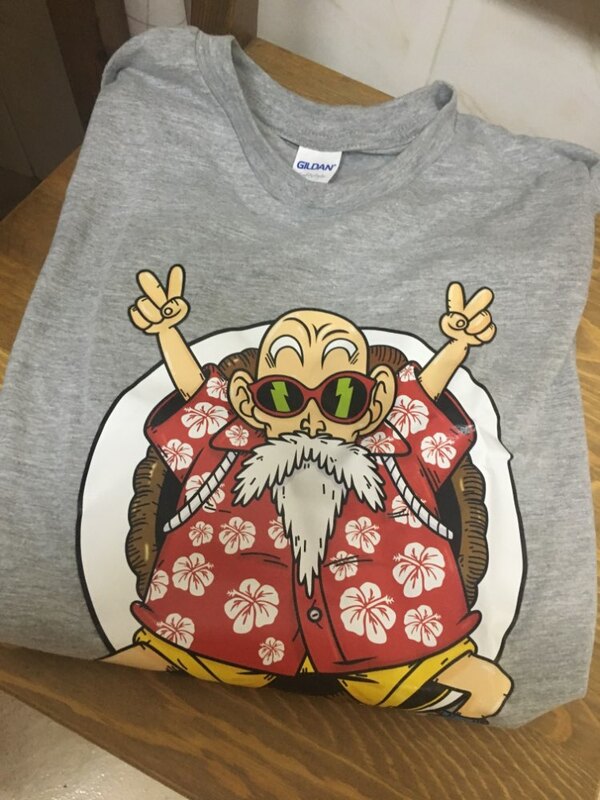 Not the topmost quality ever, the heat sealed vinyl print is a bit glossy maybe because it's still brand new, but it's not the cheap tshirt one could have expected for this ridiculous price. It's a quality tshirt I can wear proudly at work. My wife wants the same one so I'll buy again soon ! 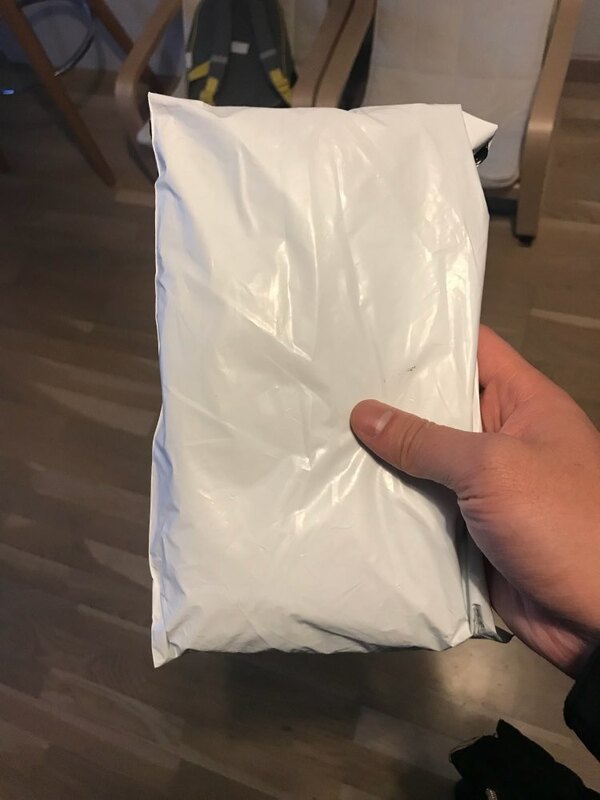 Good quality and fast shipping: great !!! 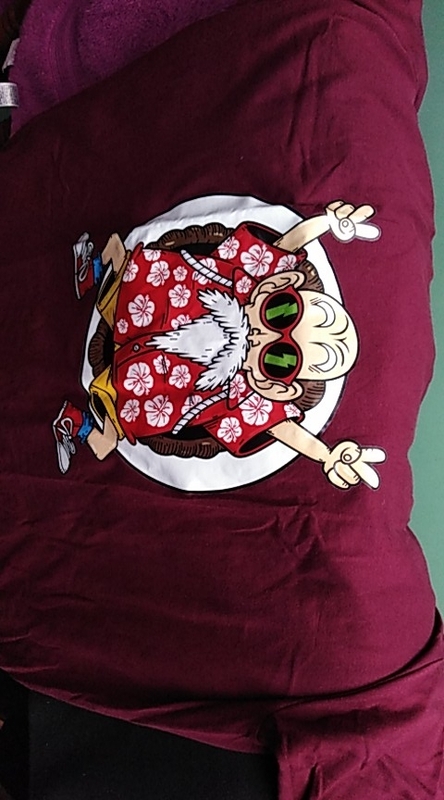 J’ai pris le t-shirt en xl,pile à la bonne taille ( merci le guide des tailles). Le dessin correspond exactement à ce que j’attendais L’impression est pas mal pour le prix. A voir dans le temps . Pour l’instant super content. 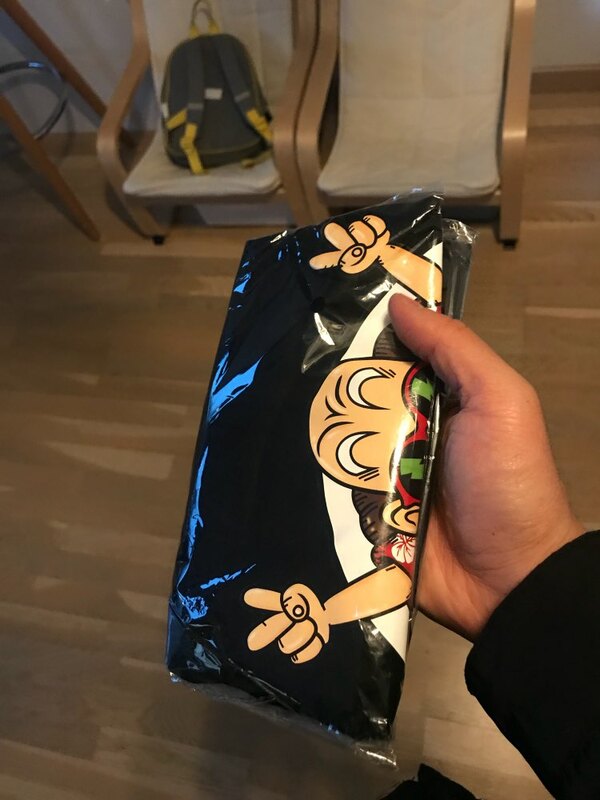 the 2 shirts I bought are both slightly big but it's my fault since my previous experiences with AliExpress were not positive and the sizes were always too small. es transfer no serigrafia, pero muy chula. 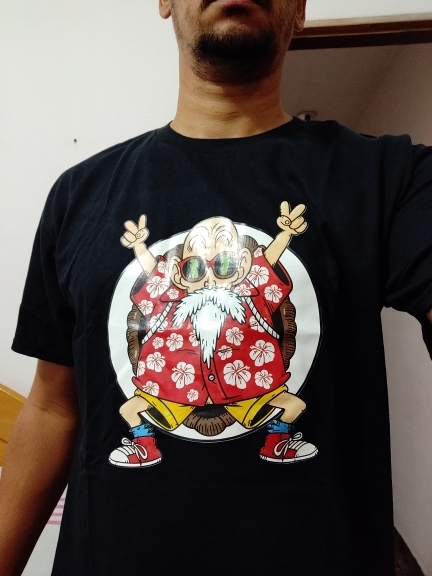 muy contento con las camisetas de aqui, pero esta en particular tiene el dibujo más duro y plasticoso. Muito mais rápido que o imaginado e o produto muito bom.